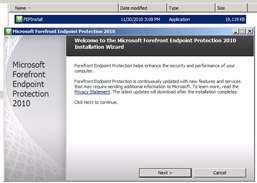 Simplify and improve endpoint protection and reduce infrastructure costs. 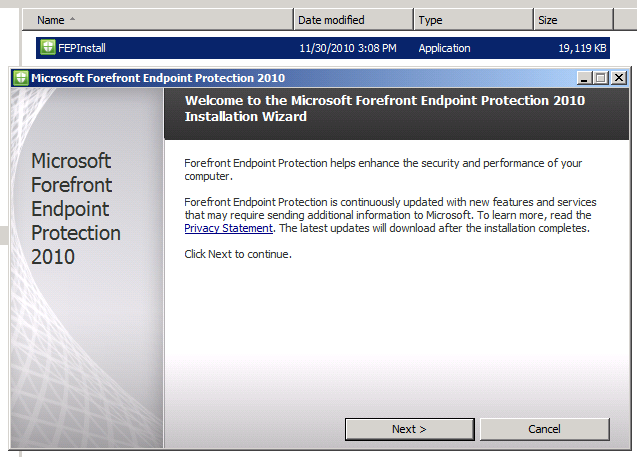 Microsoft Forefront Endpoint Protection 2010 enables businesses to align security and management to improve endpoint protection while greatly reducing operational costs. 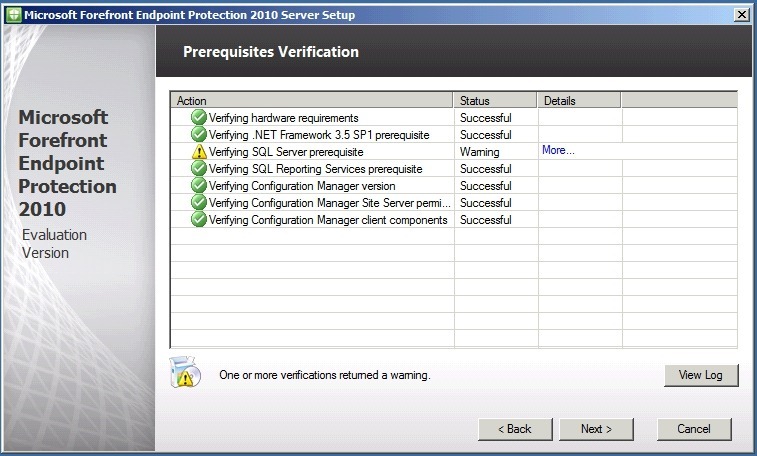 It builds on System Center Configuration Manager 2007 R2 and R3, allowing customers to use their existing client management infrastructure to deploy and manage endpoint protection. This shared infrastructure helps reduce ownership costs while providing improved visibility and control over endpoint management and security. 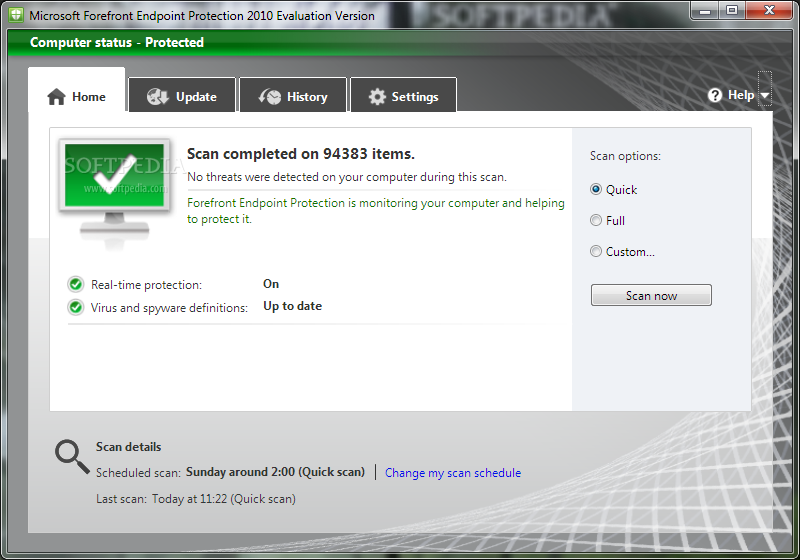 Protect your PC against viruses, spyware, Trojans, worms, rootkits, and bots. Get the most accurate information about all your assets and vulnerabilities in ever-changing environments.